Accelerated multi-corrector: Extremozymes are enzymes capable to transform UV and infrared rays we are exposed to every day, into energy. They boost all of the cellular functions slowed down by the ageing process, working as an anti-ageing multi-corrector. Long-lasting anti-age repair: Photolyase, a restorative enzyme activated by daylight, stimulates the mechanisms which restore DNA to repair the harmful effects of ageing and stop the skin’s ageing process at its source. An oustanding glow: An extract rich in detoxifying fructans, which purify the complexion, associated to white sapphire that captures light to reveal a radiant skin. Absolute hydration: A unique, highly-moisturising and plumping luminescent texture, enriched with hyaluronic acid and NCTF. 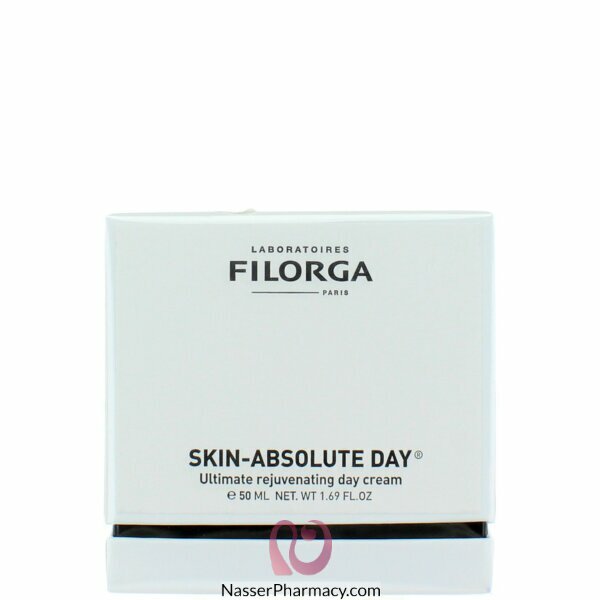 Apply in the morning to the face, neck and décolleté area. For maximum effectiveness, use in conjunction with SKIN-ABSOLUTE NIGHT.